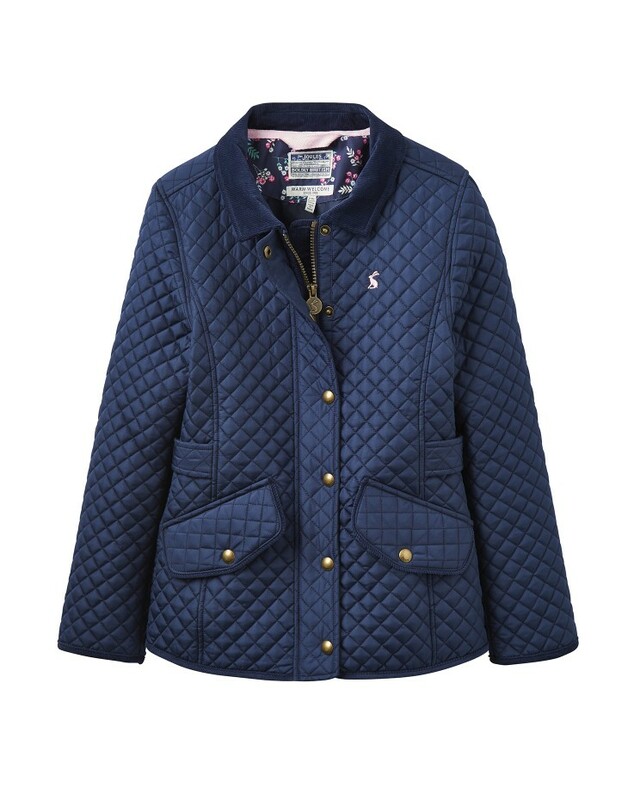 When it comes to quilted jackets, no one does it better. 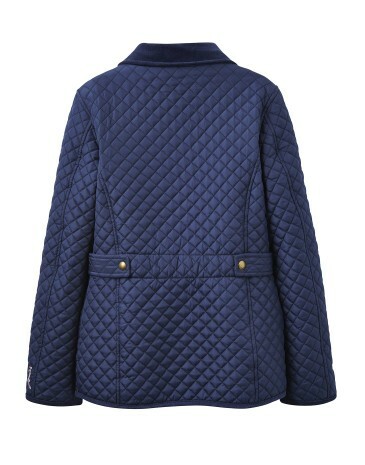 And we predict this new style will fast become a firm favourite with your little girl. The printed lining, the little (but important) details and new seams and stitching give it a truly flattering fit. Part of our Warm Welcome collection.